Decisive Trading: Stocks are falling - Time to panic? The Ftse 100 was down 200 points when I woke up this morning. That’s an extraordinarily large move for the Ftse, especially considering that it came during the Asian session. Is the economy collapsing? Armageddon round the corner? Well, if you go onto YouTube, I can guarantee you will find lots of new videos exclaiming just that. 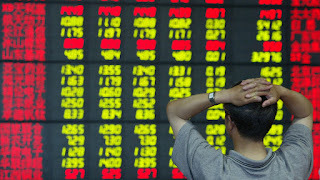 The Chinese economic data isn’t as strong as it once was (although the economy is still growing), and the Chinese government have devalued the currency and also set strict rules on the stock market whereby very large investors can’t sell stock. First thought? Glad I’m not an investor in China! But should you panic? Of course not. People shouting about economic collapse don’t understand economics or the stock market. 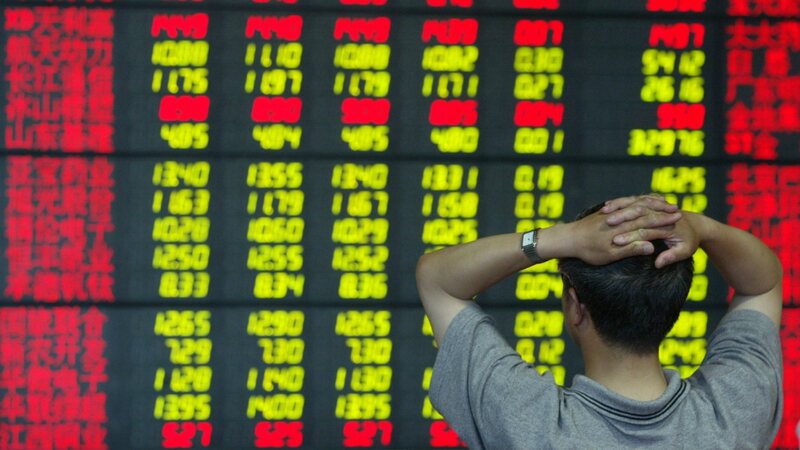 The Chinese stock market is ferociously volatile, and has been rising at ridiculous rates. It is in a very unique situation, whereby retail investors have a huge influence on the market. This creates volatility and emotional trading. They all piled their money in as the market rose, and now they’re all trying to pull it out as it falls. Go onto any chart you like – Ftse 100, Dax, Dow Jones, S&P. Or, how about pick a currency pair? Go onto the daily timeframe and look at the overall movements of the market. There are corrections and bear market phases all over the place. Nothing can rise indefinitely, it is impossible. Why would there be the term ‘Bear Market’ if it had never happened before? I knew the Ftse 100 was going to start falling as far back as April/May, right at the time it was producing new all time highs. The evidence is all there for you to see on the charts. Candlesticks can’t lie. They show you the emotion and sentiment as raw data. And over the last couple of months, the Ftse 100 has been forming into a triangle on the daily timeframe – triangles appear quite often before sharp moves. Corrections come. Bear markets happen. 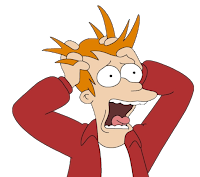 What was my first trade this morning, upon seeing the market had fallen 200 points and everyone was panicking? I bought the open, knowing that no professional investor, no one sitting in a bank, is going to sell the market that low. Result? +50 points. This is why I love trading the five minute timeframe – the market can be going up, the market can be going down or the market can be ranging sideways and it doesn’t make any difference to me.